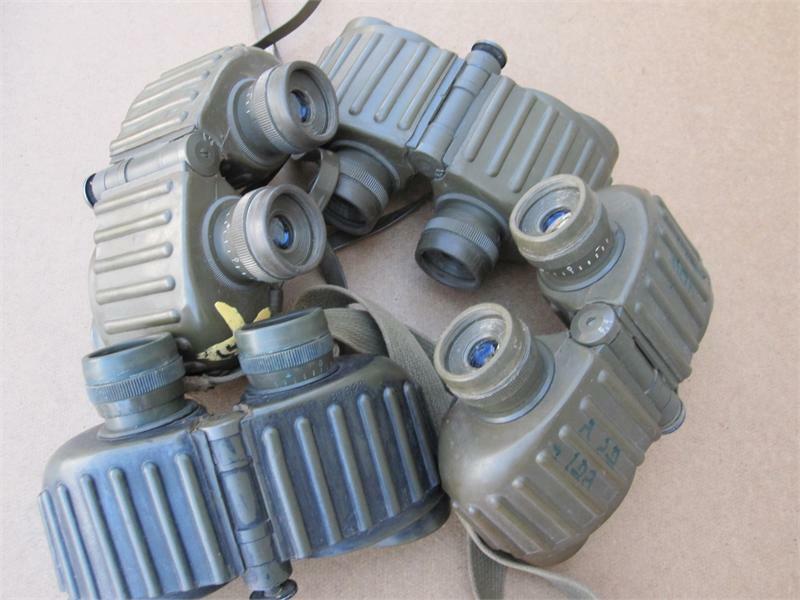 Israeli Army Military Issued Steiner 8x30 binos. Will have various minor blemishes including possible black spots near rangefinder. Possible damage to rubber exterior, etc. 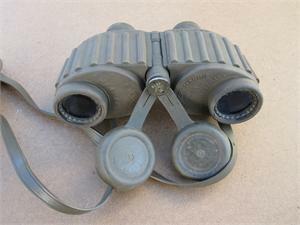 Binoculars include front lens covers, neck straps, and deteriorating eye reliefs. Items may vary slightly from picture.